Earnings season picks up this week and into the end of January. 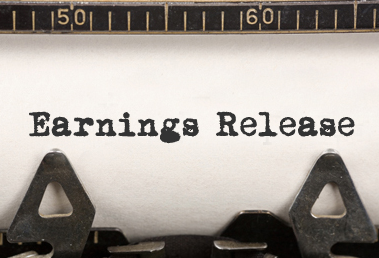 Tomorrow we have earnings reports that include $NFLX, $CREE, and $IBM. I think each will offer an opportunity to profit from a sharp move post earnings. $NFLX: Market expecting a move of: $34+/- tomorrow Last earnings report: Massive collapse $440 -> $330 Netflix is…Please subcribe to read more.